Pachelbel Canon "(For Violin, Cello, and Piano). 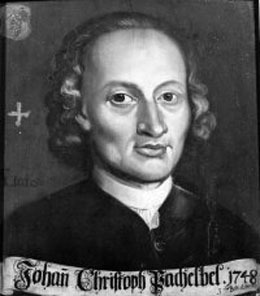 By Johann Pachelbel (1653-1706). Arranged by Daniel Dorff. String duet. For violin, cello and piano. Baroque. Set of performance parts. Standard notation. 9 pages. Duration 3h. Published by Theodore Presser Company"